This partnership allows us to offers the highest quality products in both wood and synthetic options. Each provides a unique set of features and benefits that have been designed specifically for gymnasiums, indoor tracks, weight rooms and other athletic facilities. Regardless of your choice, you can be sure you are receiving the best quality products from an experienced court building expert. Caring for your sports floor is a critical component to get the most out of your investment. Kenvo understands the special needs of each of the different floor types and can provide the right support to extend the life of your sports flooring. Not sure which floor is right for your project? 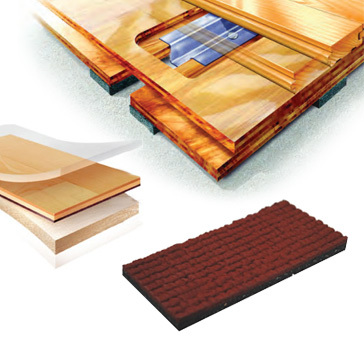 Interested talking more about the benefits of each flooring system? As the local dealer / installer for Connor Sports Flooring in the Northeast, we can answer your questions and help you choose the right floor for your facility. Send us an email or call us directly at (401) 294-1244.